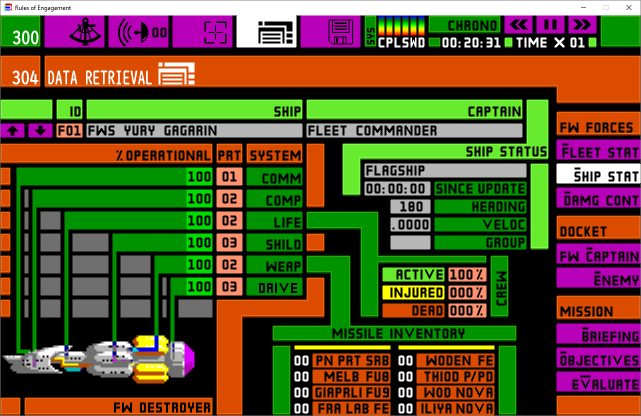 Rules of Engagement - Classic Starship simulator updated for Windows. 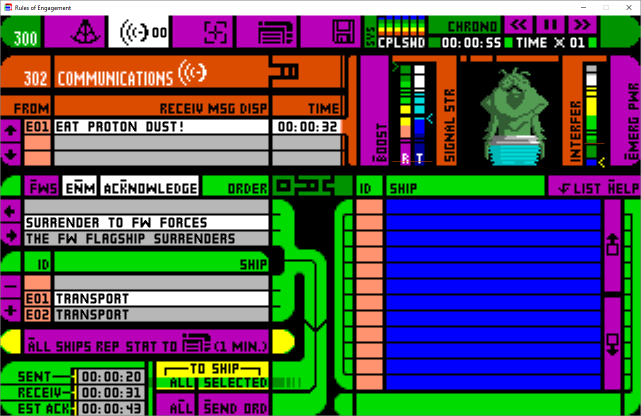 Originally a DOS game from 1991, Rules of Engagement is a surprisingly deep starship simulation in the flavor of Star Trek: The Next Generation. 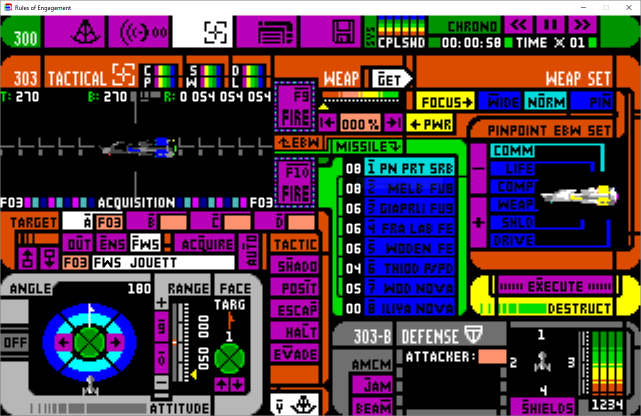 Originally the game sported a 200 page operations manual chocked full of lore, tactics, and general starship procedures worthy of any interstellar glovebox. I have given an opportunity to port this game to Windows by the original developer for re-release and I’m very pleased to say that it’s now in Beta. One of the improvements include a theme system that supports graphics up to 1280x720 (4x the original resolution) with 24 bit color. 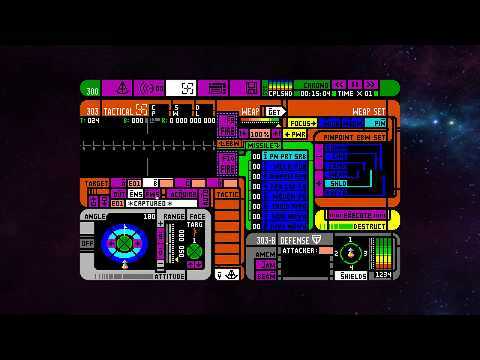 As the game is still in development, it’s still using the old classic theme as the default, but the demo does have the theme system unlocked for those who wish to make some mods. Just as a reminder, this game is still under development and the graphics and sound effects do not reflect what will be in the final game. As of right now, I am also looking for beta testers for the full game and artists to assist with updating the GUI. I may be pasting a theme tutorial later if anyone is interested. The Demo is available here: Link!  To follow along with my development of the game, I have a public dev blog starting here. Also I have a public Trello board so you can see my my workflow here. The following is a walkthough of the demo mission. You can contact me at [email protected] with questions or post below. I had to fix up a google drive thing. Download link should work now. New Demo uploaded. The graphics are a touch prettier now, also fixed a crash with the demo mission. Feedback is very much requested. 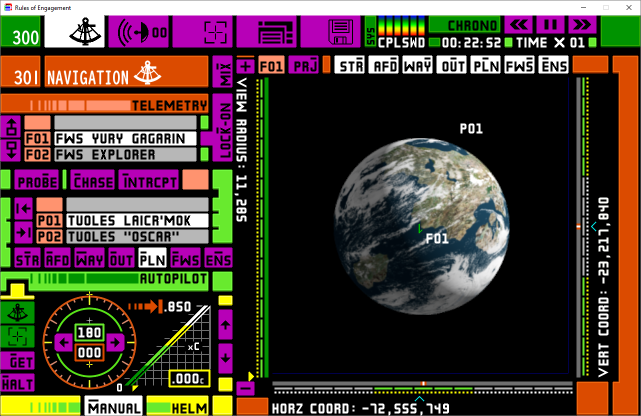 The UI is still a work in progress, but is getting there. I guess this is "early access" - We will see. I moved the game to itch.io - but the full version is still available above. If you have any feedback you can post it either here or there.